Make Your Open House Dazzle Prospective Buyers! Your house is on the market and you want to hold an Open House. How do you make your home stand heads and shoulders above the competition? You don’t have to hire a professional home stager to get the look buyers love. We asked agents and home staging experts for their secret staging tips. Here are nine little moves that have a great impact for minimal effort or money. Make sure your windows are sparkling clean; they let in more light and clean windows signal to potential buyers that you are meticulous about your home. Just as hotels use white items to reinforce the idea that they’re clean, white in the bathroom makes things look fresh and new. 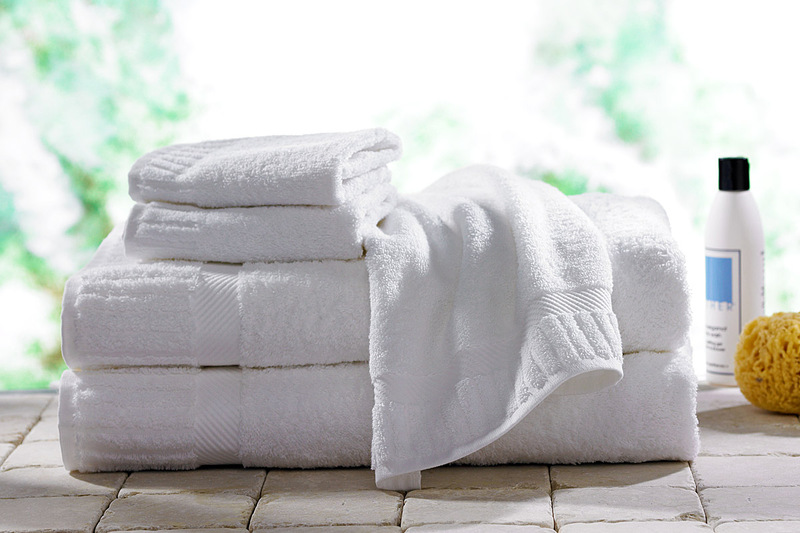 Stock up on new white towels and add a white shower curtain, white soap dish, and new white bathmat. 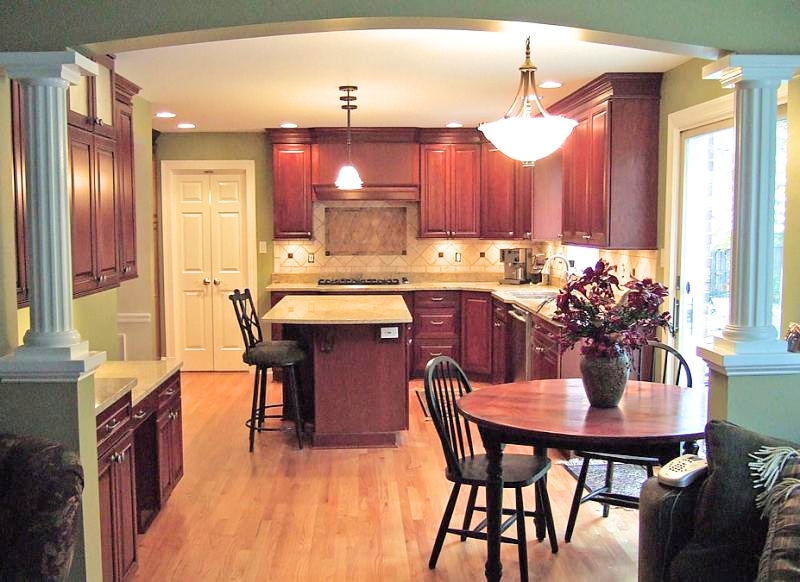 You don’t need to replace the countertops or even paint to give your kitchen an update. The solution is simpler and cheaper: Replace an old and dated light fixture with a modern one—it will do a lot to update the look of your kitchen. If your drawer pulls and cabinet knobs look tacky, swap them out for the style and finish that’s complimentary to your cabinets and countertops. Lighting up the house by turning on every lamp will make prospective buyers confident that you have nothing to hide. 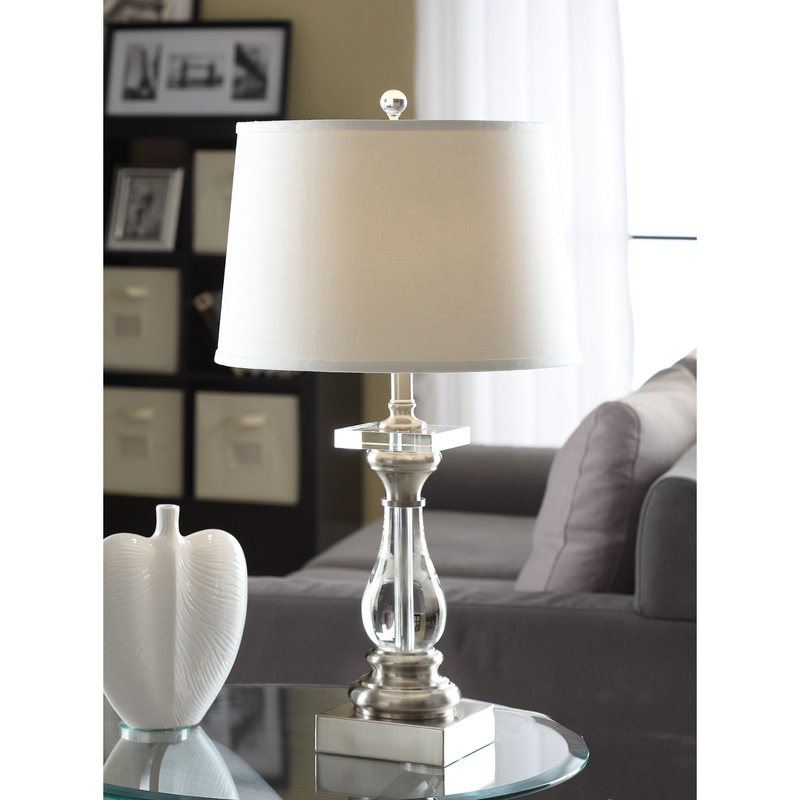 Place floor lamps in dark corners or position a high-intensity floor lamp directed at the ceiling. 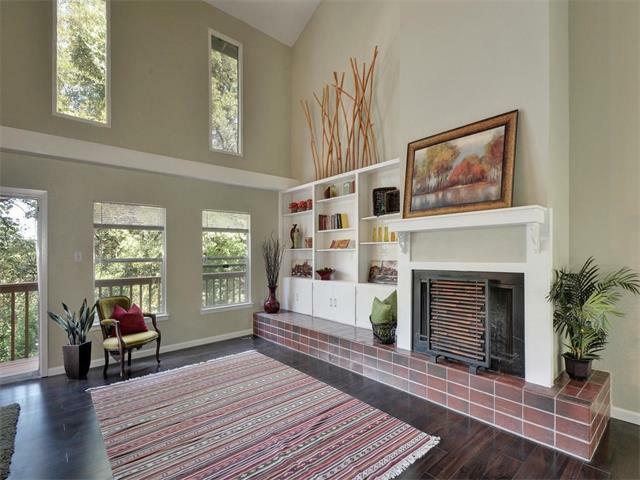 Bright rooms, whether from lighting fixtures or windows that let in lots of natural light help a home sell. Ditch most of your family photos and swap those personal pieces for beautiful art work or mirrors. Mirrors have the advantage of maximizing light to make rooms look bigger and brighter. Family photos and mementos are distracting to potential buyers. Hardwood floors are a major selling point for most buyers, and a rug that’s even slightly stained or tattered is a turn-off. Don’t hide wood floors, unless they’re a mess or your rugs are classic and pristine. Always remove area rugs from your kitchen, because the room will feel cleaner and more spacious without them. To make a room look more light, clean, and modern, replace any old lampshades for new white shades, which are inexpensive and readily available everywhere. Elaborate table settings can have an overly staged look, but if your dining room table has seen better days or the room could use some livening up, set the table with simple modern place settings. Go for modern white plates, sleek stainless-steel cutlery, and stemless wine glasses atop neutral-hued place mats or a tablecloth. If the room could use a touch of color, add vibrant napkins. 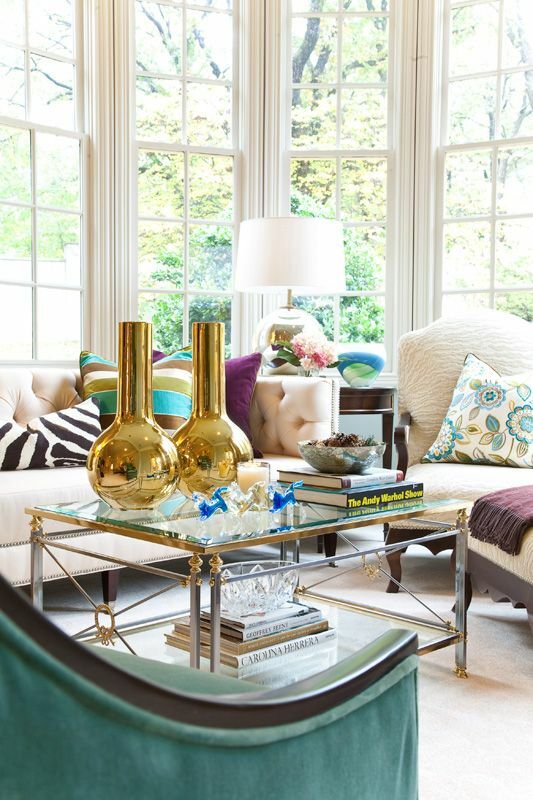 Making a room look more luxurious and contemporary is as easy as adding a metallic accessory or two—like a silver leather throw pillow, a bronze side table or garden stool, or a copper tray. The Brandee Kelley Group team members consult with our sellers to offer tips and advice on showcasing their homes. Call us today at 817.635.1141 and we’ll be happy to evaluate your home and provide an accurate market value if you’re thinking of selling. 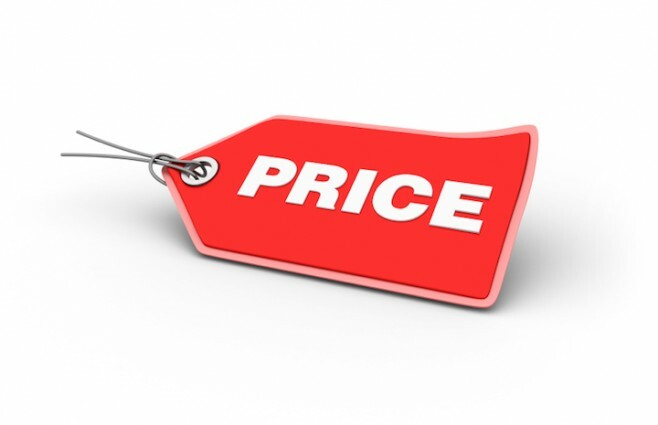 Can You Trust Online Price Estimates for Your Home? 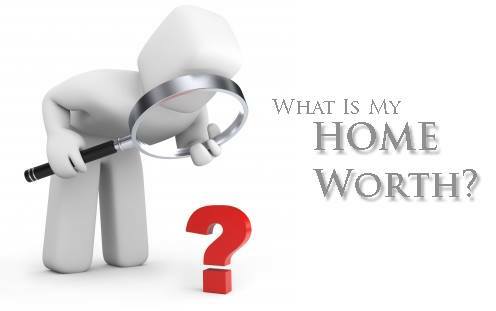 Have you ever entered your address into a website that claims it will tell you how much your home is worth right now? And have you ever been shocked at the number it calculates? As it turns out, many of those websites cannot and do not have access to important information about your property and instead use generalized and inaccurate data. In fact, these popular websites explain the limitations of their data in their disclaimers. Always remember, a Texas REALTOR® is your best source for providing you with an accurate and current market analysis on your property. If you’re curious about the value of your home in today’s market, give us a call. 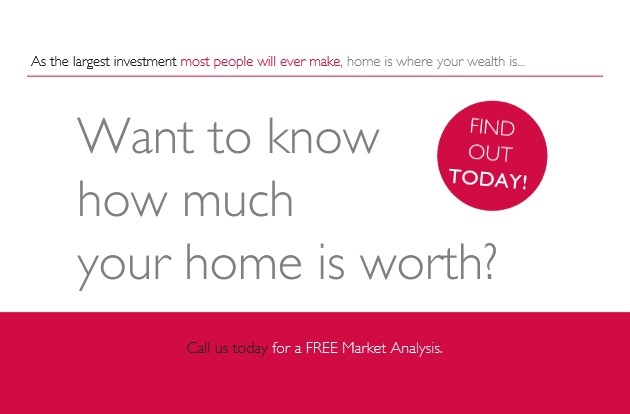 We know the market and we’ll provide you with an accurate and thorough market analysis for your home. 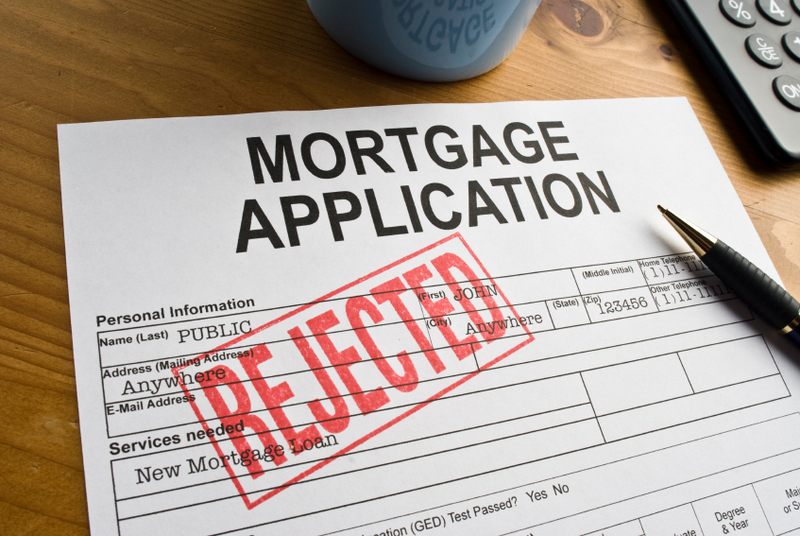 And……… for expert mortgage consultation, contact our preferred lender, Don Kelly at Affiliated Bank. Much is said about creating curb appeal when you put your home up for sale. But is it really that important in our red hot housing market? And what projects will get the biggest bang for the buck and attract the right buyer? Why not ask Realtors? They’re on the front lines with buyers, hearing comments and seeing what works and what doesn’t. We asked top Dallas Realtors to weigh in on curb appeal improvements sellers can make to their properties. We’ve divided their answers into budget-friendly, mid-range, and high-end so you can easily see where to best spend your money. Let’s hear what they have to say! Clean windows are a must. Take the time to wash the exterior and interior glass. There should be no visible dirt of streaking. Mature trees are a selling feature, but can distract if limbs are blocking large portions of the front of your home. Hire a tree trimmer or do it yourself and make sure buyers have an unobstructed view of the front of your house. Make sure all shrubs are nearly trimmed, too. 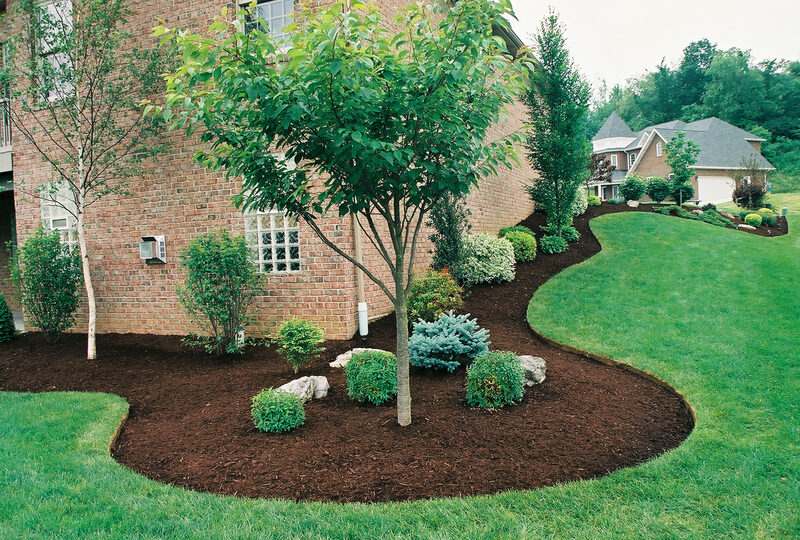 Adding mulch to beds provides a neat and clean canvas for potential buyers to visualize their own color selections. Consider kicking it up a notch with some pots filled with flowers for seasonal color, but make sure these fit the scale of the home and entry. Adding benches or outdoor chairs also adds to the appeal. You can rent a pressure washer from most home improvement stores for under $75 a day. They will take years of dirt off your house and keep buyers paying attention to positive features. Power wash the front porch, around doorways, to remove any dirt or pesky cobwebs, as well as the driveway, walk, steps, and brick that may have become discolored or stained. Paint is the least expensive tool you have to improve curb appeal. 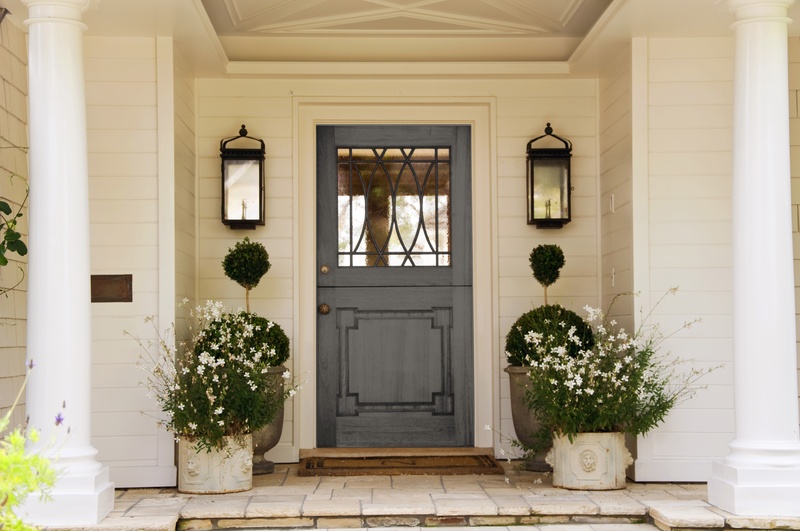 Neutral, soothing colors always play well with potential buyers, and a pop of color on the front door can go a long way. For brick or masonry homes, paint the trim to give the house a fresh and clean look. 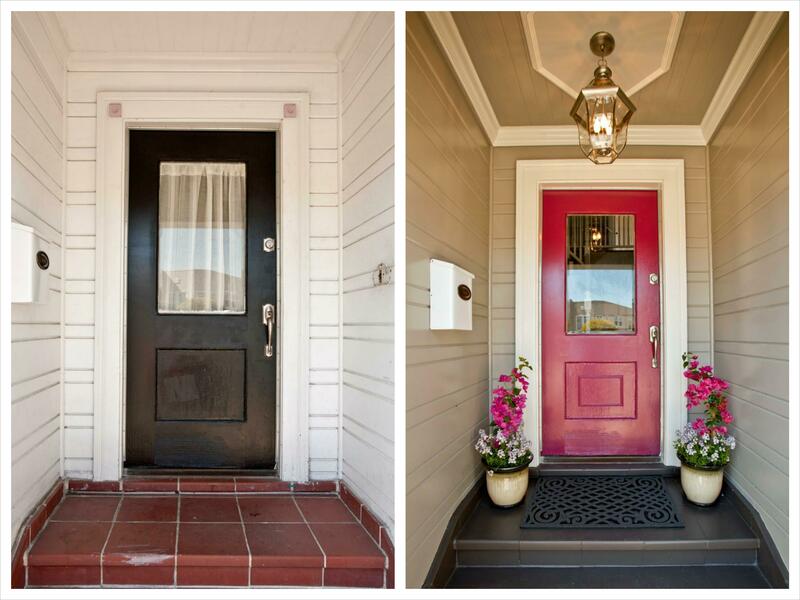 Your front door should be stylish and inviting. 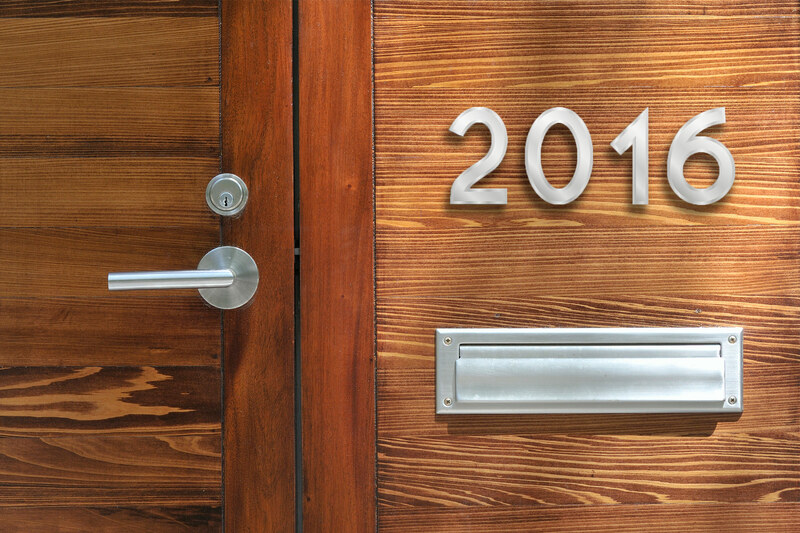 With a fresh coat of paint and hardware and attractive new house numbers, you’re well on your way. There are so many chic options available today that there’s no excuse for a lackluster entrance. 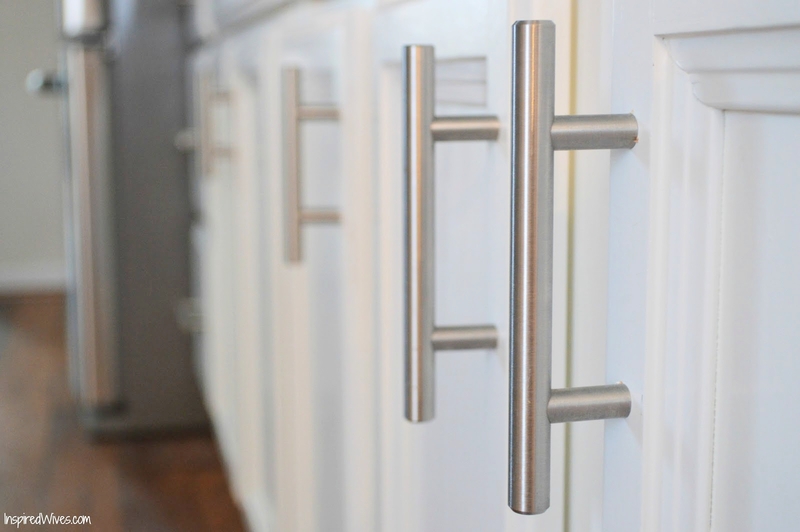 Hardware can be replaced fairly inexpensively compared to buying a whole new door. Potential buyers often drive friends and family by a house they’re considering, and this often happens in the evening. This is an excellent opportunity to showcase your outdoor lighting and that beautiful chandelier in the dining room, Hammett says. Properties that hold an average list price in a city may need to step up their curb appeal to gain a buyer’s interest. When buyers search for properties online, the first photo they see is the exterior of the home. The seller then has a split second to convince the buyer to look at more photos of their home. This is an easy way to add trendy design elements and provide a focal point. It can dramatically change the look of a house, especially if the old one was dated or beaten up. 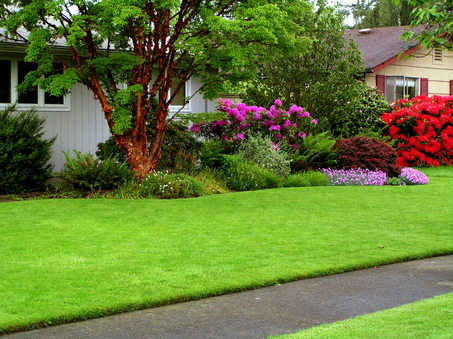 If your front lawn is ho-hum, overgrown, or bare, consider bringing in a professional for a design consultation. He or she can suggest options to maximize curb appeal based on the size and shape of your house, how it relates to the street, and the style of your home. These contractors typically charge by the hour, anywhere from $50 to $100, and can give you a rough design plan to follow as you DIY the landscaping. This is an easy way to showcase the entry and complement your landscaping. 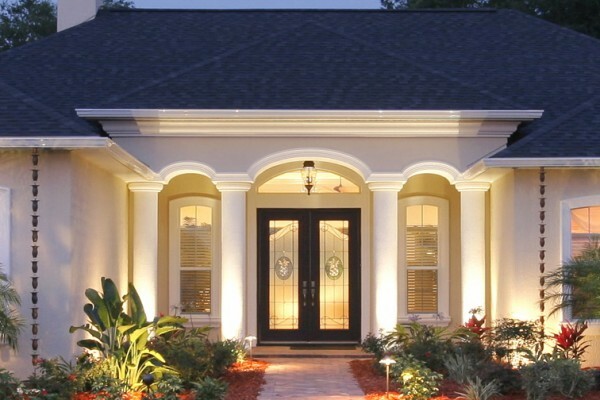 Outdoor lighting fixtures come in a range of styles and sizes can add a touch of elegance and highlight to your entry. Light your walkway, and place indirect lighting behind shrubbery. Make sure your driveway is not distracting buyers. Power wash the driveway and walk and patch all cracks, crevices, and holes (talk to a specialist at a home improvement store for product recommendations). Finally, use a polymer-based cement resurfacer, like Ardex All-Purpose Concrete Resurfacer, to create a thin layer of new concrete on top. 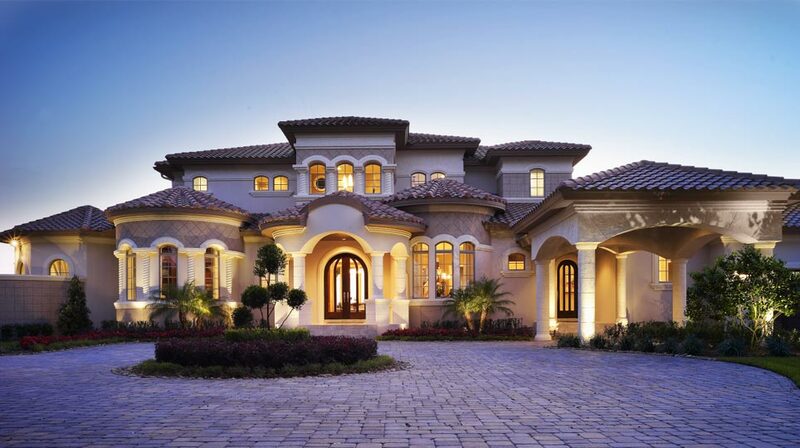 Your driveway will look like new. 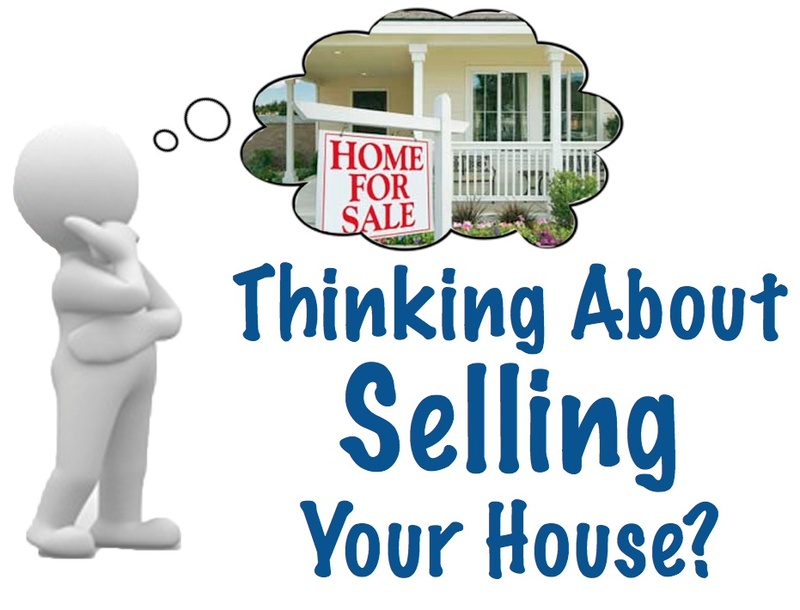 Knowing your buyer is something Realtors emphasized again and again. When making changes to your property, it’s important to identify your intended buyer demographic and select upgrades that will resonate with them. If your home is in the luxury range, then your curb appeal needs to reflect that. Since this is a higher price point, your home should have some sort of landscape lighting and an impressive entry at the minimum. Consider adding a covered front entry and create a nice focal point for the property with an inviting entry. The variety of custom doors is almost unlimited, but the door should be in keeping with the overall design and style of your house. If your windows need to be replaced, select replacement windows that fit the style of the home and are energy efficient. Do not go with bargain replacement windows. Upscale buyers expect the best, so invest in quality windows. Brick laid in a pattern is popular in upscale homes, as well as a combination of concrete and paving stones in a patterned design. Generally speaking, the taller the tree, the bigger the price tag. But a more mature tree adds tremendous beauty to the curb appeal. Go as big as you can afford. Tree lights are big in Dallas and create a soothing moonlight effect on your front lawn and drive, especially when they are on the ground and in the trees. Exterior lighting is a key factor in presenting a luxury property listing. If you are considering buying or selling, you need top-notch mortgage representation. 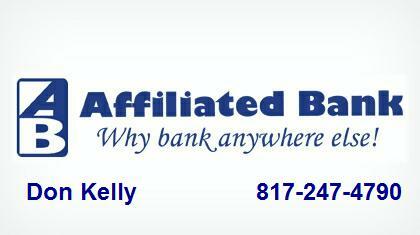 We recommend you contact our preferred lender Don Kelly at Affiliated Bank. 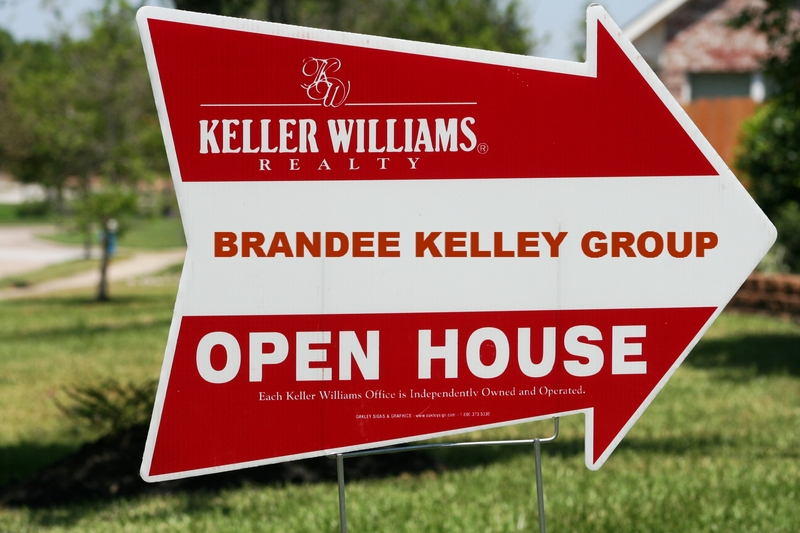 The Brandee Kelley Group is experienced in consultation with both buyers and sellers. Call us at 817.635.1141 to discuss your housing needs. How Long Will Your Home Be on the Market? So you’ve decided to sell your home! One of the first questions you’ll have is how long it will take for your home to sell. Listed below are six factors to consider in estimating how fast your home will sell. The best way to predict how fast your home will sell is by the price you set. Your home gets the most attention in the first few days it’s listed in the MLS. If your home is priced correctly, you can expect it to receive a lot of showings, followed by offers. Our Group’s goal is to ensure our Sellers receive the highest price in the shortest amount of time possible and we accomplish this with a correct listing price. If you won’t accept a penny less than full asking price, expect your house to take longer to sell. Usually, the two primary reasons a house stays on the market longer than average is: 1) your home is priced too high; and 2) you are reluctant to negotiate the price with a qualified buyer. A skilled and experienced agent will guide you through the negotiation phase with ease. 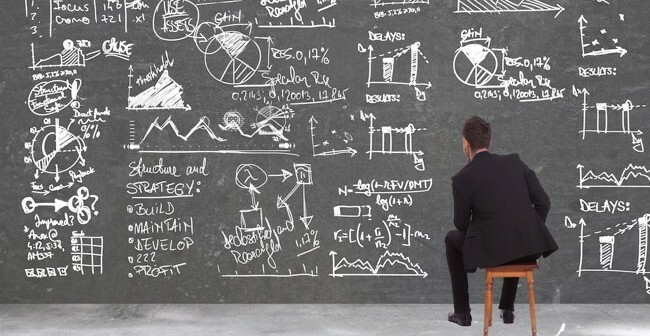 If you love statistics, you’ll appreciate this method to determine how long your house will sit on the market. It involves inventory levels, median market time, median sales price, and percentage of list-to-sales prices. If the inventory of homes is low in your local market, your house will sell faster. Our team members know the average number of days it takes for similar homes in your area to sell, and the median sales prices. Pricing below or above affects how long the house will sit. The percentage of list-to-sales price is another indicator of how much a buyer is willing to pay relative to the market value of your listed home. If the percentage of list-to-sales price is over 100%, homes often sell for more than list price. Less than 100%, and homes sell for less. It’s important to choose an agent with experience in selling the type of home you have and is familiar with the area. The team members of the Brandee Kelley Group knows the north Texas housing market intimately. We can help you predict how long it will take for your home to sell based upon right market value we establish for your home. We’ll also help you stage and prep your home for showings, we’ll market your home extensively through social media marketing, print/direct mail marketing and marketing your home to our extensive database of qualified buyers. It’s important to develop a trusting and open relationship with your REALTOR®. Let your agent know your pricing considerations, your time requirements, or any other pertinent information that can effect pricing and marketing of your home. The Brandee Kelley Group serves our clients with professionalism and integrity. 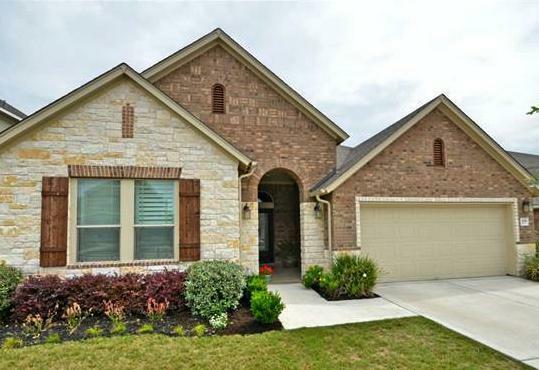 Contact us today at 817.635.1141 to discuss your housing needs. For mortgage information, please contact our preferred lender, Don Kelly at Affiliated Bank. When you’ve decided to put your home on the market and think it may need a major refresh, hiring a professional stager to prep your home and make it more marketable may be a wise decision. A professionally staged home will get the best possible offer when it’s competing with similar homes on the market. Remerchandising a home to sell is quite different than decorating a home according to your tastes. Realtor.com recently published comments and suggestions made by a group of professional home stagers to help you navigate the process. Some of these tips may not pertain to you and your home, but all are worth your consideration! They know you love the way you set up your living room. That eclectic collection of wicker baskets from all your European travels stacked up in the corner? It’s the perfect detail for you—but not for your stager. Not even close. So here’s the thing: When they tell you what to change (and they absolutely will), don’t be offended. It doesn’t mean they think your style is awful or whether they like it or not. It’s all about how your home will be presented to the public and how it will look in photographs. Home staging can be stressful to sellers, so it’s important that you detach and disconnect your emotions. Family pictures come down, the sofa goes into storage, personal mementos get packed away, and suddenly this place you called home is losing your personality. Keep your eye on the prize: selling your home at the right price, to the right buyers, within the right time frame. To ease the transition, try to remove as much of your stuff as possible before the stager comes. By tackling decluttering and packing, you will get used to the idea that this will no longer be your home. Over 90% of buyers begin their search for a new home on the internet. 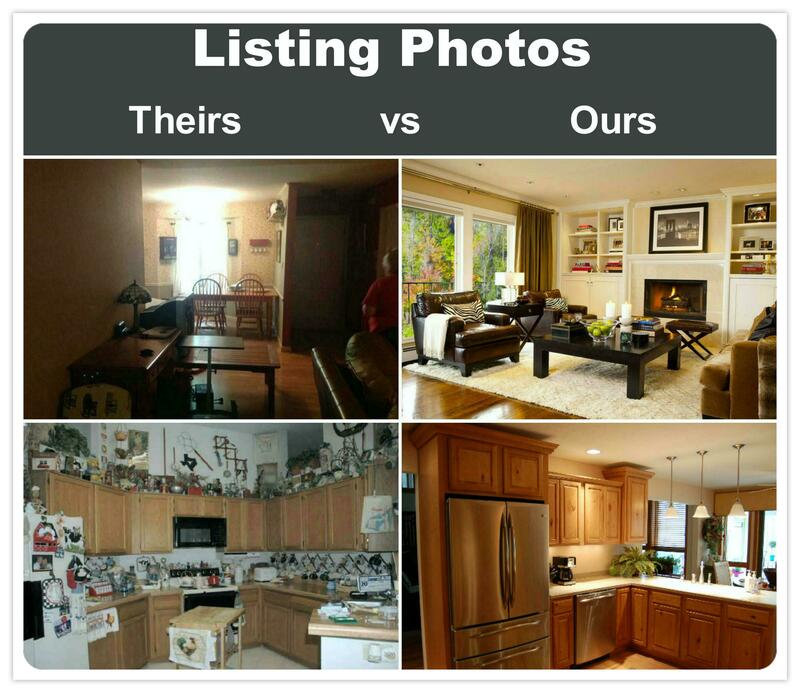 Consequently, the photos posted with your listing become critically important in getting your home noticed—and sold. One of a professional stager’s biggest goals is to make your home appeal to buyers through these photographs. Staging should not be a last-minute action before your home officially goes on the market. Meet with a professional stager as early as possible, to allow time to make recommended repairs and renovations. 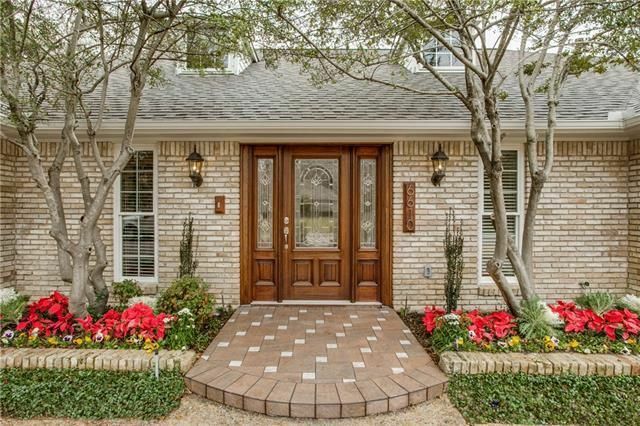 And don’t forget that curb appeal is an important factor in making your home inviting to prospective home buyers. A stager will also make suggestions for some quick fixes to spruce up the exterior, and this can take time for a homeowner to accomplish. Fees charged by professional stagers vary, but if you home is woefully outdated, it’s a good investment with a very high return. The good news is that most of the homes the Brandee Kelley Group lists for sale don’t need any staging! Many of our listings present beautifully in person and in photographs. Brandee is adept in making staging suggestions to her clients as part of the services she offers, alleviating the need to hire a professional stager. And the Brandee Kelley Group uses a professional photographer for our listing photos to ensure your home is presented in the best possible light. 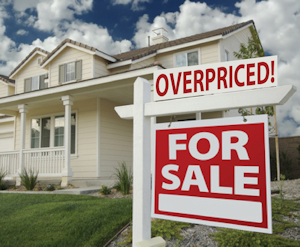 7 Reasons NOT to Test the Market with Your Asking Price! When you price too high, you’re helping sell the other homes in the neighborhood that have listed for less. After seeing your high-priced home, buyers may be eager to get the better-value house nearby — even if they liked your home better. Buyers are savvy. They’ve done their research and know what homes in your neighborhood are worth. If you price too high, potential buyers are going to skip even looking at your property. A common reason that sellers price high is the belief that it leaves room for negotiation. The problem with this tactic? If buyers overlook your house because it’s priced higher than similar homes in the neighborhood, there won’t be anyone to negotiate with! Sellers are in the driver’s seat the first 30 days a house is on the market. The listing is new, so you have buyers’ attention and buyer’s agents are also aggressively looking for new listings for their buyers. If you price your home to sell when it first goes into the MLS, you’ll likely get multiple offers. If your home is priced too high, you waste this valuable time during which you have the most leverage with potential buyers. 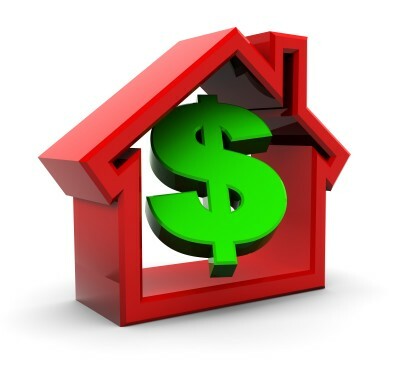 Potential buyers set up search parameters by price when looking online for a home. As an example, if the realistic market value of your home is $320,000, but you’ve listed it for $330,000, you won’t capture buyer’s attention if they’ve searched for houses within the $300,000 to $325,000 range. You will be placing your overpriced home in competition with other homes that offer more features and amenities. Let’s say you manage to get an offer for your over-valued price. 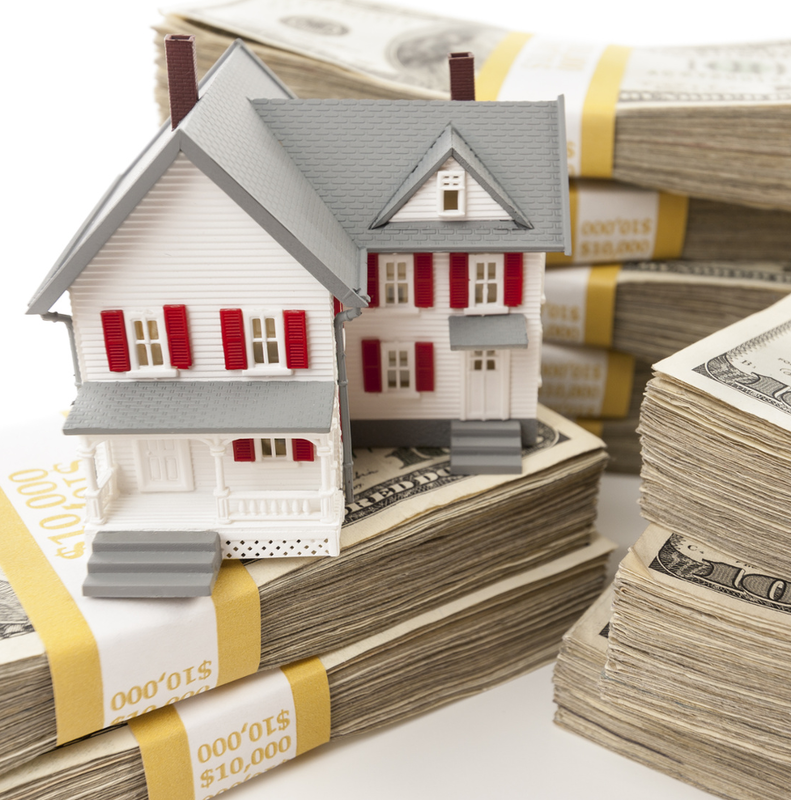 When the buyer seeks mortgage financing, the lender will schedule an appraisal. 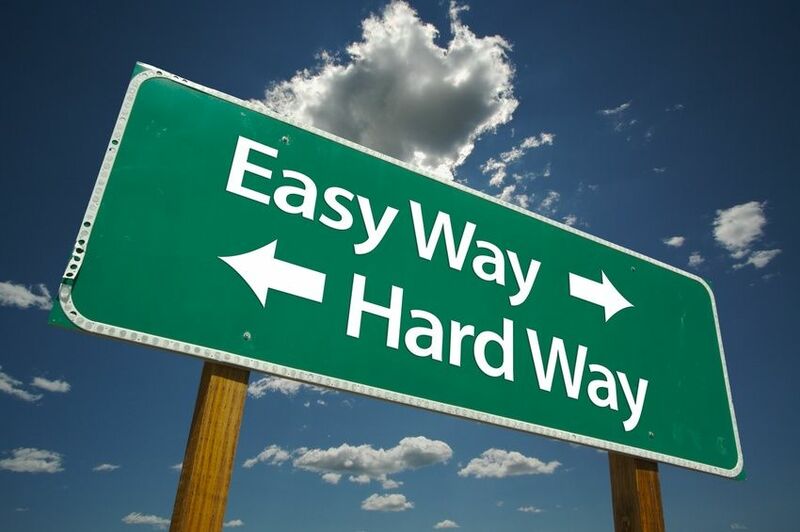 If comparable home sales don’t support your sales price, your buyer will not get lender approval for your property. When you list with the Brandee Kelley Group, we will deliver a carefully researched suggested listing price for your home. 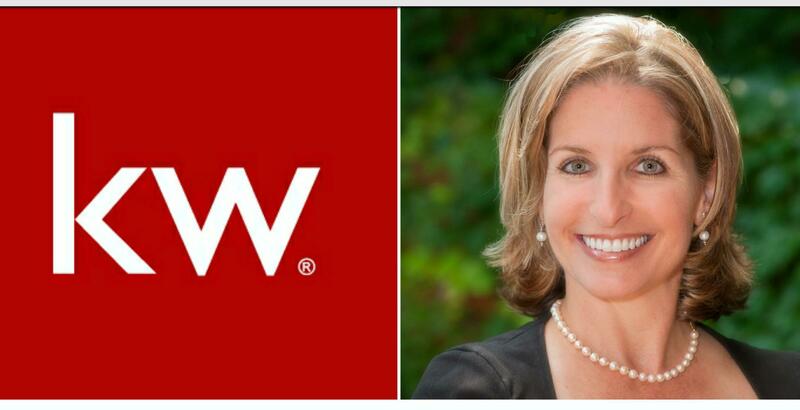 We bring into the equation comparable sales; your home’s features, amenities and upgrades; and our expert knowledge of your neighborhood and the market. We strongly adhere to the policy that pricing your home right brings results. Our sellers receive the highest price in the shortest amount of time possible because WE KNOW HOW TO PRICE HOMES TO SELL! And we’re on track for similar statistics for 2015. Remember, the listing price determines how long a home stays on the market. The time it takes to sell your home is up to you! Want to see what your home is worth in the current market? Click here It’s quick and free! Then call us at 817-635-1141 to discuss selling your home. 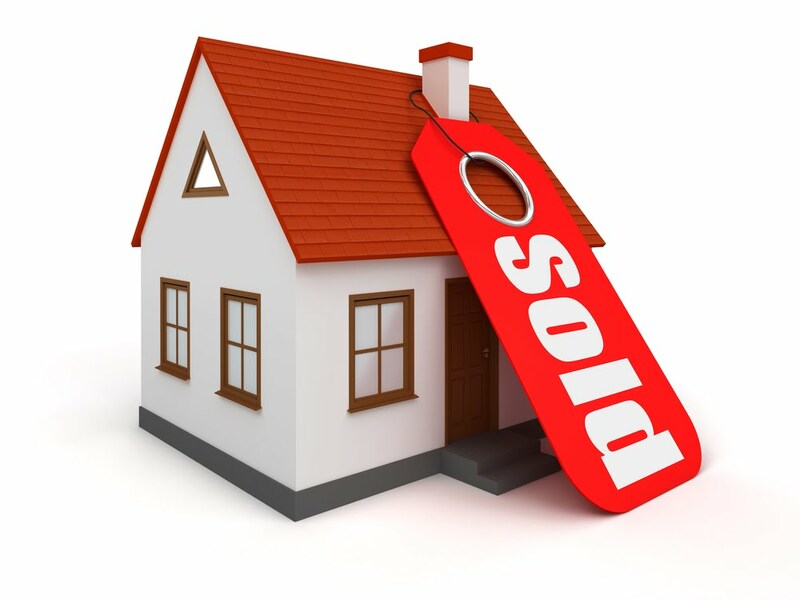 Sellers–Don’t Miss This Active Market! The Arlington real estate market is HOT, and if you’re thinking of selling, the time is NOW! 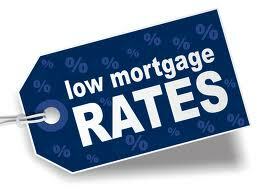 Interest rates are low and buyers are out in force, looking to purchase a home and take advantage of these rates. We know these low rates won’t last forever. As rates move up, the market will cool down and there won’t be as many eager buyers looking for their dream home. When you list your home with the Brandee Kelley Group, we don’t just stick a sign in your yard and hope for the best. We’ll set up a professional marketing plan for maximum exposure of your home to qualified buyers. A professional photographer will capture the most appealing images of your home which will be used in MLS listings, in social media promotions, and popular real estate websites (Trulia, Zillow, Realtor.com and Homes.com). You’ll gain top placement on internet search engines, including Google and Bing, and our team members will feature your home in email campaigns directly to our extensive database of qualified buyers. Pricing your home is an art, and the Brandee Kelley Group are experts in determining the correct listing price. 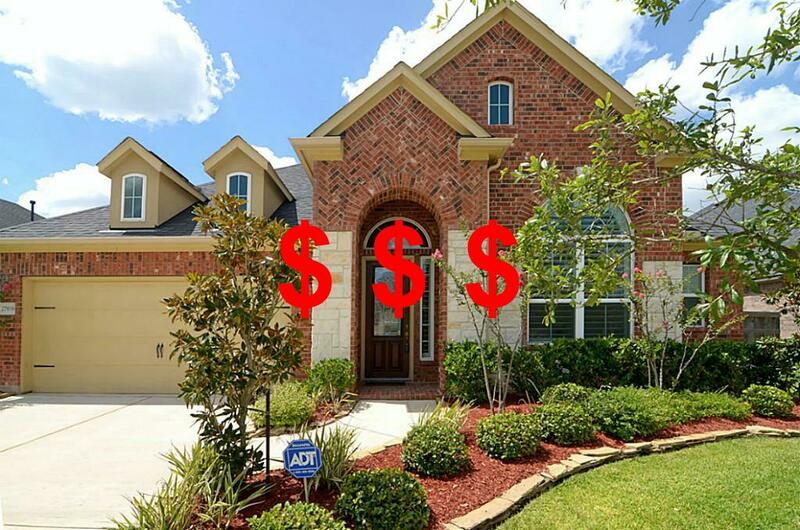 Our sellers receive the highest price in the shortest amount of time because we know how to price homes to sell. Our team members are showing homes to buyers almost every day of the year. We know what turns buyers off, but more importantly, we know what they find impressive. We want your home to show well and attract offers. Many homes that we list are near-perfect, but we’ll offer tips to properly stage your home if it’s needed. Our suggestions may include improving curb appeal, repainting or redecorating rooms, or making inexpensive upgrades to make your home look more current. Search thru list of Categories and read previous Blogs where we’ve discussed specific changes you can make to upgrade your home to sell, without spending a fortune. Once you receive an offer, we’ll represent you in negotiating the details of the contract, solve issues that surface during the contract period, and achieve a successful closing. Communication is key, and the Brandee Kelley Group is with you every step of the way. For up-to-date information on mortgage rates, call our preferred lender, Don Kelly at Affiliated Bank.